Need an avocado soft by dinner? 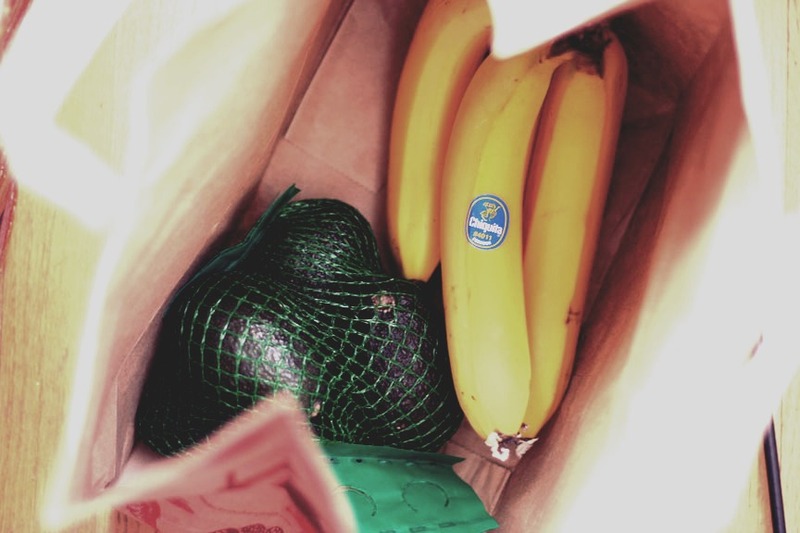 Place a couple bananas along with your avocado in a paper bag for a few hours. The banana will speed up the softening process and your avocado will be ready when needed. *this works with any fruit!